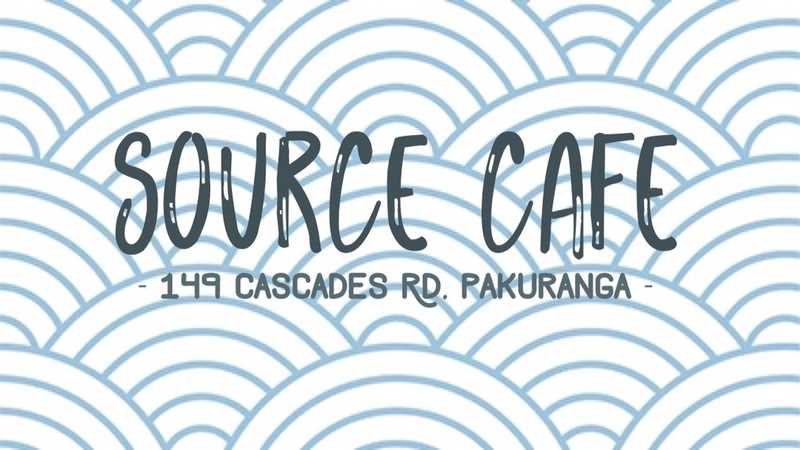 Food: Source Cafe’s concept is to use fresh ingredients from local grocers that provide eco-friendly and ethically made produce. 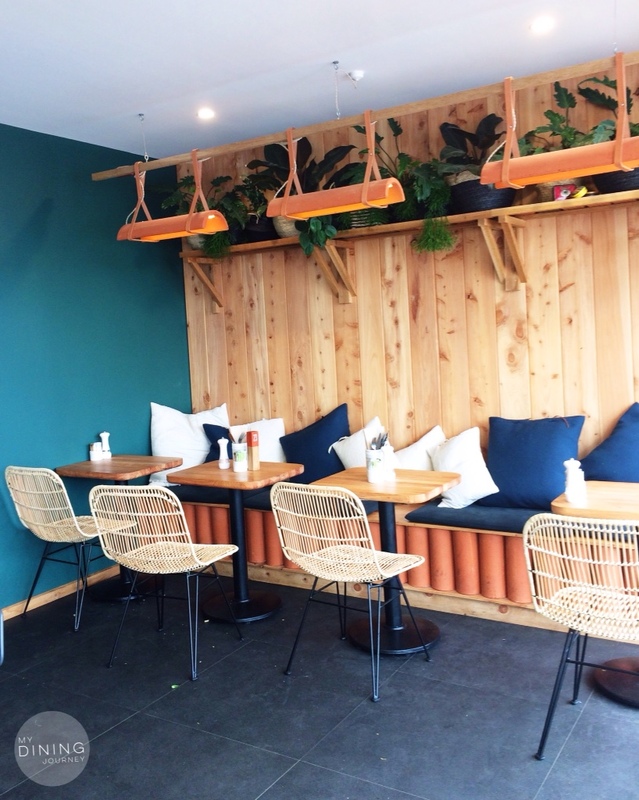 They have a small brunch and lunch menu that is time dependent as well as a few items that are available all day and a cabinet that is filled with many scrumptious offerings. I had wanted to order from the brunch menu but missed the cut off time, so I opted to pick the scrambled eggs and avocado smash from the kids menu with a bowl of fries. Coffee: Fairtrade organic L’affare coffee that is locally roasted and delivered fresh to the cafe. Location and Parking: Located on Cascades Road out East and with car parks right outside the cafe, parking is a breeze. Although the cafe is on a busy road, it’s slightly lower location meant that you could hardly notice the traffic. Overall Dining Experience: Attempting to get seated was a messy endeavor and took multiple attempts before I was told that I just find my own seat despite patrons waiting for a table. Aside from the early hiccup, the service throughout the meal was friendly and smooth. 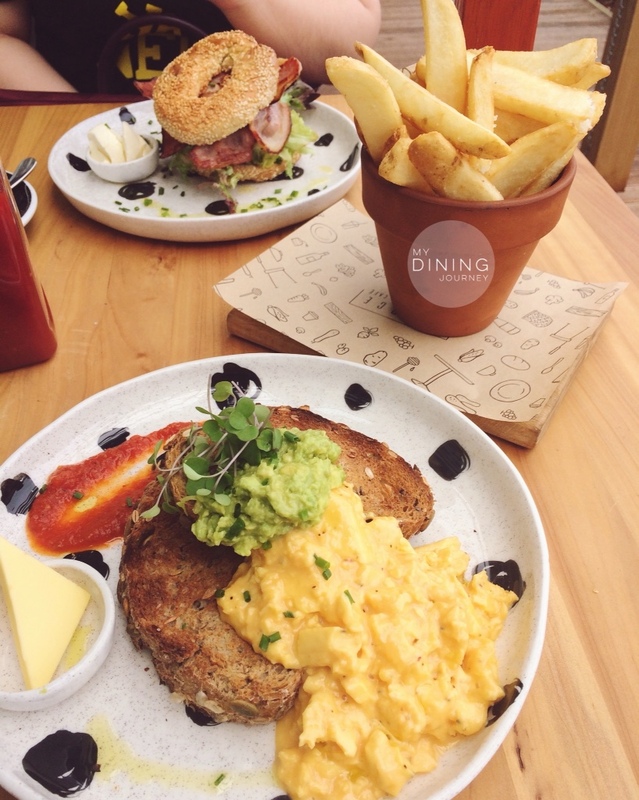 This entry was posted in Auckland, Average, Brunch, Cafe, Cafe Watch, Causal Dining, Free Range, Lunch and tagged Auckland, Auckland Cafe, Auckland Eats, Avocado, Brunch, cafe, East Auckland, Eco Friendly, lunch, NZ Eats, Scrambled Eggs, Smashed Avo, Source Cafe. Bookmark the permalink.